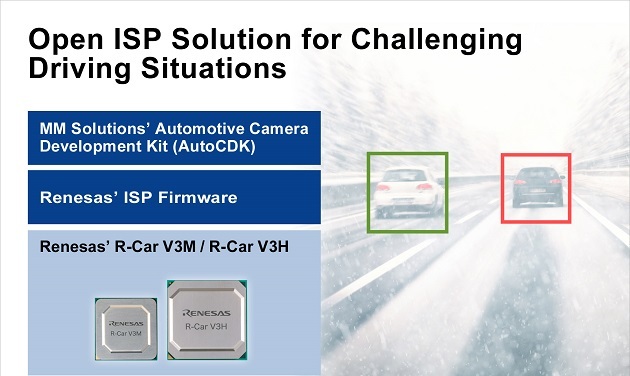 Renesas Electronics introduced an integrated open image signal processor (ISP) solution to further ease and speed the development of automotive smart camera applications based on the Renesas high-performance R-Car V3Mand R-Car V3H System-on-Chips (SoCs). 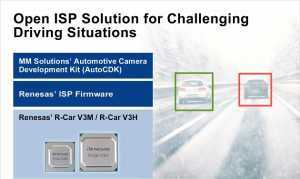 Integrating the ISP on the R-Car V3x SoCs and leveraging MM Solutions’ Automotive Camera Development Kit (AutoCDK), the open ISP solution on R-Car SoCs enables automotive Tier 1s to simplify the sensor calibration and tuning process for camera applications, including front camera and surround view, offering high flexibility and faster time to market in this competitive industry. Renesas will demonstrate the Open ISP Solution using the Renesas R-Car V3M, MM Solutions’ AutoCDK, and Sony’s IMX390 image sensor in booth 6 at AutoSens 2018, September 17-20, 2018, Brussels, Belgium. 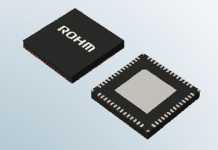 Part of the Renesas autonomy Platform, the open ISP solution supports a range of development needs, from low-level-programming ISP capabilities via the open interface for users with deep in-house ISP expertise, to the AutoCDK that allows users to jumpstart their development leveraging the MM Solutions tools and image quality expertise. Vehicles in the autonomous driving era will be required to sense their environments, and smart cameras – including front cameras and surround view systems – play a key role in detecting traffic signs, lanes, pedestrians, vehicles, and other obstacles in real time to create a safe and secure driving environment. 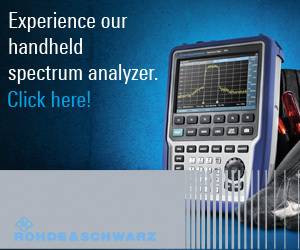 The demand for high-performance computer vision creates several requirements, including highly reliable, highly configurable ISPs that support high dynamic ranges in challenging driving situations as well as low-noise performance and imagery perception close to that of a human eye’s level – or beyond. 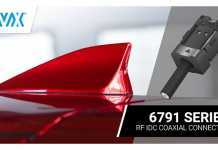 At the same time, drivers will want to see a realistic visual representation of the surrounding of the car, where the ISP plays an important role for image adjustment. In collaboration with MM Solutions, Renesas has developed an open ISP solution that helps users tune and control their sensors to support both human vision and machine vision. 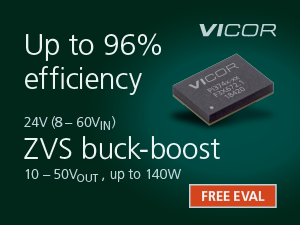 Integrating the ISP vision processing software onto the high-performance R-Car V3x SoCs provides a camera-neutral approach, offering camera manufacturers and Tier 1s the flexibility to work with their ECU and sensor solutions of choice whether they are entering the smart camera market or refining their leading-edge designs. Renesas continues to collaborate with leading sensor suppliers from the definition of ISP integration in the SoC up through proof-of-concept use in a variety of sensors. 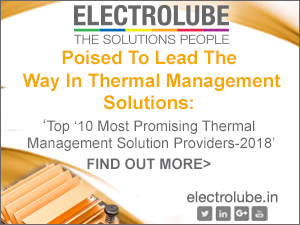 The sensor-neutral solution eliminates the need for sensor-specific ISPs, reducing users’ development time and system costs. The open ISP solution supports industry-leading sensor resolutions with high pixel processing capabilities for use in multiple camera use cases. The integrated ISP feature includes shading correction as well as local and global tone mapping to deliver high image quality for both human and computer vision applications. In surround view systems, the open ISP solution contributes to color and brightness harmonization between multiple-camera alignment by centralizing control of individual camera parameters. Low-level firmware API offers ISP design experts additional control to manage the ISP programming process. Integrating with MM Solutions’ AutoCDK provides out-of-the-box automation for image quality tuning, allowing users to reduce their time to market without an extensive design learning curve. 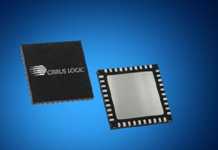 Mass production of the Renesas R-Car V3M and R-Car V3H SoCs is scheduled to begin Q2 2019 and Q3 2019, respectively. The AutoCDK from MM Solutions will be available in November 2018.